Hannu is a Paralegal with experience both in US business immigration and EU immigration. 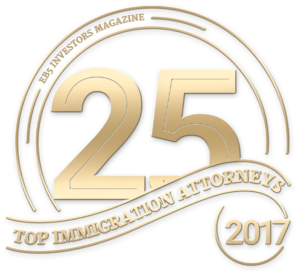 In his positions within US immigration, he has acted as the lead case manager in numerous EB-5, E-1, E-2, H-1B, L-1, and other nonimmigrant and immigrant visa cases. 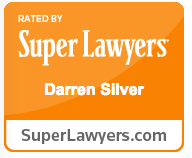 He conducts extensive legal research and drafts legal memorandums for client and internal use. Hannu is licensed to practice law in Finland where he worked as an Immigration Attorney representing foreign nationals who had received a denial in their immigration or asylum application. He also worked for the Finnish Immigration Service, where he adjudicated immigration applications regarding asylum and residence permits. He is a promising amateur ice hockey player with a pass first mentality and enjoys road trips with his wife.